4 June 1738, Norfolk House, London. Augusta of Saxe-Gotha (1719 - 72). 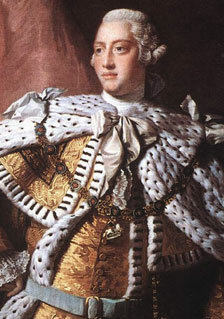 8 September 1761, Chapel Royal, St. James's Palace, London. 22 September 1761, Westminster Abbey.